Wine buffs, this one's for you. 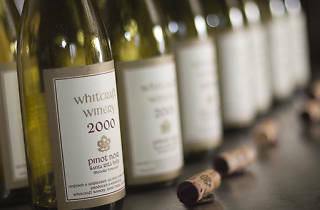 Eveleigh is hosting a night with Santa Barbara's Whitcraft Winery for a wine dinner that's sure to impress. 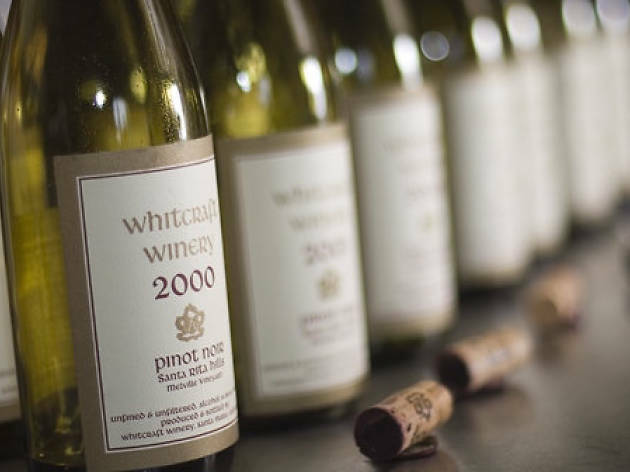 The four-course dinner will feature seasonal dishes prepared by executive chef Jared Levy to accompany the stars of the night: select wines from Whitcraft including a 2014 Pence Ranch Chardonnay and 2012 Clover Creek Vineyard Syrah. Cheers!